The Cradlepoint MBR95 took the top honors with the highest overall rating of all products sold on 3Gstore! This is a very popular router for home users looking to create a large WiFi network and offers 4 Ethernet ports for devices without WiFi built in. Congratulations to Cradlepoint on providing the top rated item of 2011. We'd also like to thank all our customers that have provided reviews on your results with the products. So, check back tomorrow for our list and thanks to everyone who left a review for the products they purchased from us. As first reported by 3Gstore/EVDOinfo.com, Verizon LTE 4G is experiencing outages across the country. Verizon estimates that this will be fixed by midnight. 3G is still operational, but 4G is down. Congrats to Jean P. of Crossville, Tennessee who just won a $25.00 Restaurant.com gift code for writing a review for Xtreme Tech XLink BTTN Cellular Bluetooth Gateway at 3Gstore.com! Every week we randomly pick one product review from the previous week and award the writer a $25.00 gift code. We appreciate ALL the reviews our customers write, whether they are positive or negative - honest reviews like Jean P.\'s help other customers decide if the product is right for them. After you purchase a product from 3Gstore.com, we encourage you to log in and 3Gstore.com and leave a review letting people know how the product worked for you - you'll be helping others, and you'll automatically be entered to win a restaurant.com gift code!. This works as advertised. 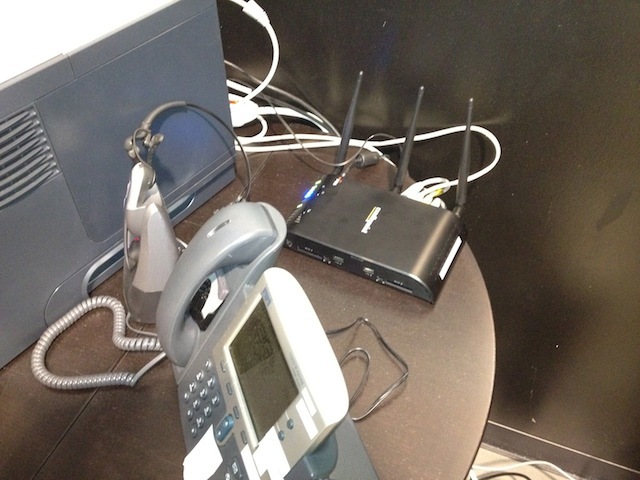 I put the cell phone close to the Xlink and plug a 6.0 DECT conventional "land line" phone into it. The "land line" phone has a remote hand set placed in another room. I speak on it with no loss of quality. 3Gstore.com moved last week into a larger warehouse (double the space) and we have been setting things up. We ran into a problem. A specific location was pretty far away from our main network, BUT needed internet access. We love eating our own dog food, so we looked for the perfect solution. We could have used any router that supports WiFi as WAN to grab the 3Gstore wireless network, but that wouldn't work for us, because we have a printer in the remote location and we need everyone to be able to access it. Luckily, CradlePoint recently came out with a new firmware upgrade that added support for a new feature called "WiFi Bridge Mode" for the MBR1400. This allows the CradlePoint router to access the other network via WiFI BUT all devices are on the same network - this allows us to printer to any printer from anywhere. We are putting together a tip sheet on exactly how to make this work and we will make that available to anyone that purchases a MBR1400 from us. More than 1,200 Santa tracking volunteers at the NORAD Tracks Santa Operations Center at Peterson Air Force Base will use CradlePoint MBR1400 routers to connect to Verizon’s high-speed 4G LTE network. As volunteers in the call center access the Internet to track Santa, answer emails, update social media, and download apps, the CradlePoint MBR1400s will be used to load balance connectivity across different networks to maximize response times and throughput. Verizon has been providing the toll-free hotline since 2002. In 2010, more than 80,000 calls and 12,000 emails were answered from more than 200 countries. Many people with Ethernet only devices (gaming systems, DVRs, PBXs, printers, webcams) have an issue when needing to hookup these devices to their existing WiFi networks. Rather than running a 20 or 100 foot Ethernet cable to these Ethernet only devices, we recommend trying one of the Pepwave Surf products. This includes the Pepwave Surf Mini, Pepwave Surf On-The-Go, and the Pepwave Surf 400. 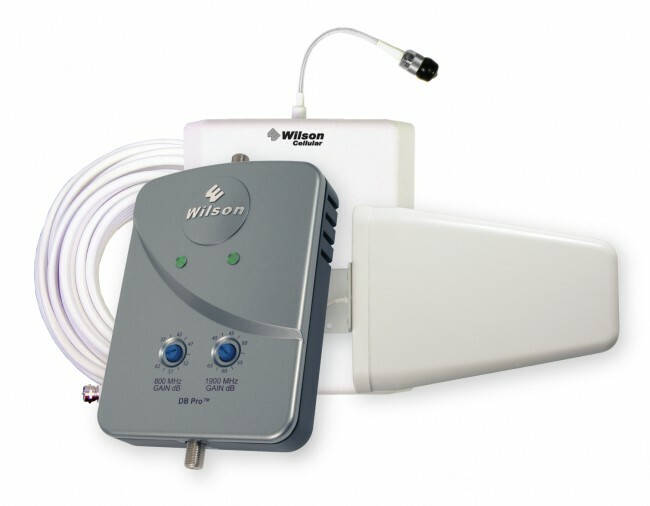 Converting WiFi into Ethernet is only one of the many features of these products. Here at 3Gstore.com we like to use and test the products we offer. Here is an example: We just moved into a larger warehouse and needed to setup an area where walk-in customers can call a sales or tech person. We didn’t want to run a 50 foot Ethernet cable, so we opted to use a Pepwave Surf On The Go to get the job done, see video below. It looks likes Nexaira Wireless, developers of 3G/4G Wireless routers has gone out of business. Their phones stopped working last month and now their web site has been shutdown. Nexaira made the Business Class II (BC2) 3G/4G router, along with the SOHO and HANA routers. 3Gstore stopped selling Nexaira last month - there are still many resellers that are selling Nexaira routers. 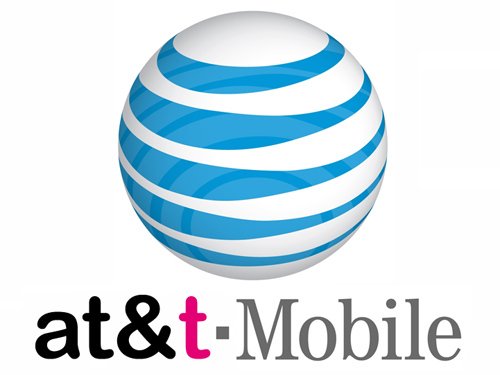 AT&T has ended its $39 billion bid to acquire T-Mobile USA from Deutsche Telekom amid antitrust concerns. 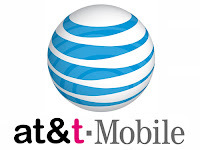 AT&T pulled its Federal Communications Commission application last month after the regulator came out in opposition to the merger and prepared to call for a potentially nasty public hearing. Congrats to Juan S. of San Antonio, Texas who just won a $25.00 Restaurant.com gift code for writing a review for Cradlepoint MBR95 Wireless 3G/4G Router Firmware 3.3.0 at 3Gstore.com! Every week we randomly pick one product review from the previous week and award the writer a $25.00 gift code. We appreciate ALL the reviews our customers write, whether they are positive or negative - honest reviews like Juan S.\'s help other customers decide if the product is right for them. After you purchase a product from 3Gstore.com, we encourage you to log in and 3Gstore.com and leave a review letting people know how the product worked for you - you'll be helping others, and you'll automatically be entered to win a restaurant.com gift code!. This is a great router. Setup was easy. If you are using a 4G LTE modem with the router use an usb extension cable the performance is much better. Carrier IQ has been at the forefront of some serious privacy concerns after a Youtube video by Trevor Eckhart showed how plain text "https" displayed on the device. Carrier IQ has stated that their software is deployed in a variety of phones to help the carriers improve the end user experience. There is a common misconception that 'gaming' uses a ton of bandwidth and users like 3G/4G wireless customers can't game because of bandwidth constraints. If you watch the video above using Pepwave's bandwidth monitoring features you'll find that some games don't use much data at all! For reference you can find out more about data usage here - "What does 5GB Get Me?" For more information about gaming visit - "Can I play the PS3/360/Wii with 3G or 4G?" Verizon Wireless announced today they've launched eleven more LTE markets bringing their total to close to 200 active 4G Markets. The latest launch includes the following markets: Dover, Del. ; Lafayette, Ind. ; Fitchburg/Leominster, Mass. ; Duluth, The Rochester Area and St. Cloud, Minn.; Manchester/Nashua, N.H.; Poughkeepsie, N.Y.; Findlay/Tiffin and Youngstown/Warren, Ohio; and Indiana, Pa. Also announced was the Galaxy Nexus, which will be available for $300 if you sign a new two year contract. Customers on Verizon's 4G LTE network typically see speeds of 5-12Mbps down and 2-5Mbps up making it one of the fastest wireless services available. Additional modem information added to the login page so a user doesn't have to log into the router to get modem signal strength and connected status. Added a WiFi Channel scan option. The router will scan for the least-used channel (during boot or any time a WiFi setting is changed) and will select it. You can also set the router to re-scan on a periodic basis. (IBR600/650) SNMP elements to control and check status of the connector GPIOs. HTTPS support for DynDNS has been added. Congrats to Tj K. of Maplefalls, Washington who just won a $25.00 Restaurant.com gift code for writing a review for [800/1900mhz] Wilson SignalBoost DB Pro Amplifier/Repeater Kit with YAGI Antenna - 841263 at 3Gstore.com! Every week we randomly pick one product review from the previous week and award the writer a $25.00 gift code. We appreciate ALL the reviews our customers write, whether they are positive or negative - honest reviews like Tj K.\'s help other customers decide if the product is right for them. After you purchase a product from 3Gstore.com, we encourage you to log in and 3Gstore.com and leave a review letting people know how the product worked for you - you'll be helping others, and you'll automatically be entered to win a restaurant.com gift code!. works very well. Phone works better inside now then it does out side. Have you heard of Liquipel? They claim that they can waterproof your iPhone (iPhone 4, iPhone 4S, iPhone 3GS and a few Android Phones) so that the device can be submerged in water without a case and still work (without even triggering the water sensor). Pretty amazing. We are going to be putting them to the test and getting one of our iPhones treated with Liquipel and we will report back on how well it works. I have owned Apple products since the Apple ][ and have owned just about every Apple product since then. Everyone in my family owns an iPhone 4 and Mac. I have been an Apple stock holder since the stock was $22. I love Apple. 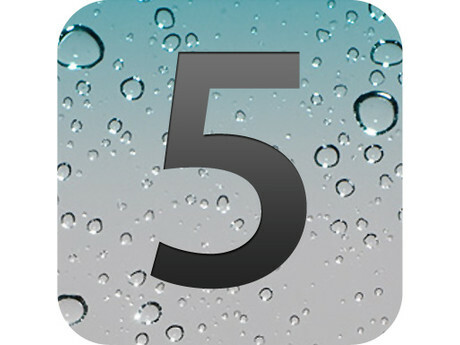 I upgraded to the iPhone 4S from iPhone 4 the day I was able to place a pre-order and I got the 64GB/Black/AT&T iPhone 4S on launch day. I have never been so disappointed in an Apple product, the battery life is horrible on this device (ie BatteryGate). I am on my 2nd 4S, I have tried everything suggested multiple times and made my smartphone into a dumb phone by disabling everything. Still getting horrible battery life. Still wasting a ton of time trying all the fixes that don't work. Yesterday, I was trending around 25% - 30% an hour. I am going on a business trip 2nd week in January and a vacation in March and very concerned I have to bring something that I can use all day. 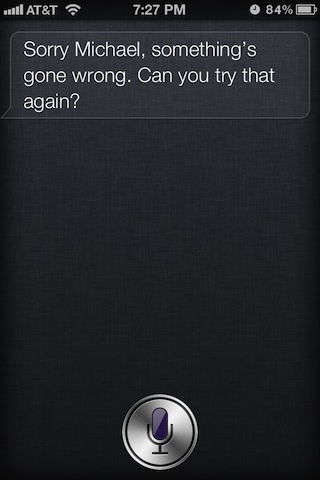 It really saddens me that Apple hasn't fixed this or communicated with its customers. My NDA prevents me from talking about unreleased stuff - but lets say that fixes coming - don't seem to fix either. 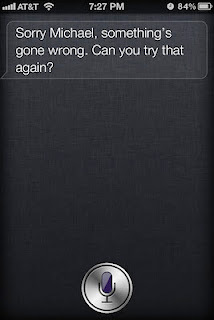 I have wasted so much time on trying to get this to work, I am close to throwing in the towel - is there any hope for my iPhone 4S?? You agree to be interviewed / asked additional questions to complete our Spotlight. To be considered, just fill out the 3Gstore.com Customer Spotlight Form. Watch out, Big Brother is watching and this is real scary. If you have an Android phone please sit down before reading this. A program called Carrier IQ is installed on your Android phone and it is recording every action and reporting every keystroke, sms message, web site you visit and even secure web sites, names and passwords to a server so your carrier can make your experience better. Huh? Wouldn't it be great if there was an IP Camera for your iPhone? What? Being away from your home or business but being able to watch and listen directly from your iPhone. The possibilities are endless and it allows you to be in two places at one time (sort of). Most IP Cameras that work with your iPhone require a lot of networking knowledge and technical know how in order to get the IP Camera working when you are not at your home or business. CloudCam changes all that. Plug the CloudCam in to your router and into the wall and you are done (no complicated port forwarding, dynamic dns and other things you don't really care about). Next, download the iPhone App. 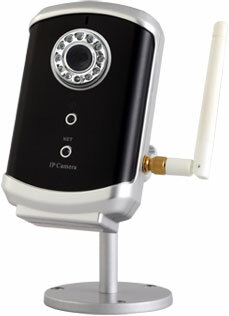 Enter the Camera ID and password (comes with every CloudCam and is unique) and you are instantly watching (and listening) from anywhere. Want to record for up to 5 days, just insert a MicroSD card (like you find in a camera) and you are recording. Welcome to My Home Screen, where we take a look at what Apps you have on the first page of your SmartPhone and tell us why they are there. What I do: I am a Internet representative and I am student. Maps- I get lost saddeningly easy. This really helps me watch where I’m going and where I have been. And it’ll save the places you go often so you don’t have to keep retyping it in. 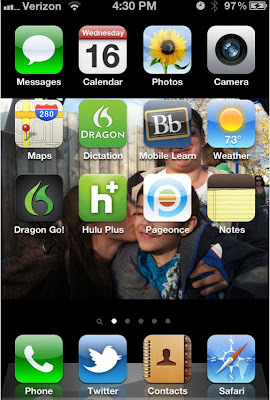 Dragon Go- This maybe a bit passe now with the IPhone 4S, but I love that while I’m driving I can speak into it and it will look up anything on Yelp!, Google, and about five other search engines automatically depending on what I asked for. 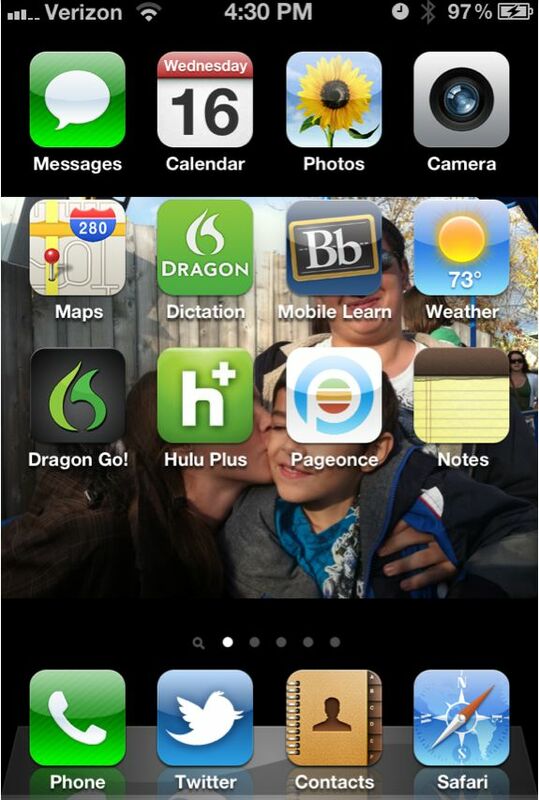 Blackboard Mobile Learn-This is an app that is great for people in school. My school uses this for their online classes and also helps me keep up with my other classes. This is great for giving me those heart-stopping moments when I realize I have an assignment due in two hours. Notes -This is a life saver I use the Dragon Dictation say what I need to do for the day and then use this to remember. It’s great. Pageonce -You put in your credit cards, bank accounts and any other financials that you want to keep an eye on and then it sends me e-mail if any thing’s almost due and gives different credit card options. For this Black Friday you can now pickup a new Tekkeon myPower Battery Pack for your Apple iPhone 4/4S! The myPower batteries will double the usage time on your iPhone, and works as a protective case. The Booster Antenna is the most popular antenna that we offer and is great for people that don't want to do an outside installation. The Booster Antenna improves signal for voice and data (1xRTT, EVDO Rev-0, EVDO Rev-A, EDGE [AT&T 2G], HSPA [AT&T 3G], WiMAX [Sprint 4G]). The signal "gain" users see with the Booster Antenna is variable and dependent upon available signal in the area, interference, etc. Be sure to read "Will an Antenna Help Me?" to determine if the Booster Antenna will work for you. The Wilson Tri-Band Yagi is on our Black Friday special and could be the perfect solution if you're having problems maintaining a stable 4G LTE signal. The Tri-Band Yagi works with Verizon and A&T 4G, Sprint 4G WiMAX and all of the 3G or 3.5G HSPA+ services. This specific antenna requires line of sight to the cellular tower, so if you've got a lot of trees close by you may want to consider our 9.5" Wide Band Omni instead. This directional ultra wide-band log periodic antenna covers a very wide frequency range with high gain. This antenna can be used indoors or outdoors and comes complete with all components needed for pole mounting or wall mounting (does not include the pole). Over this Black Friday weekend you can now pickup a new Cradlepoint MBR1400. 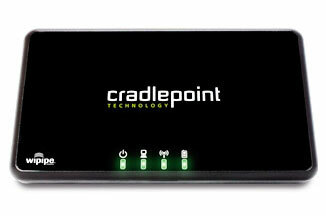 This is a great deal for businesses or enthusiasts that want to pickup Cradlepoint's flagship router. 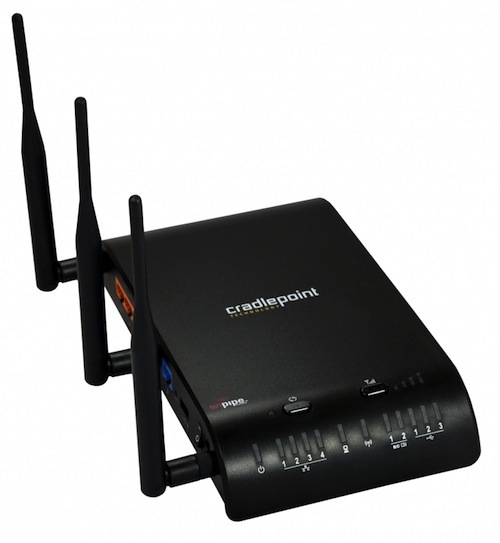 The MBR1400 runs on the new Cradlepoint NetBSD platform and is the only model that supports both 2.4Ghz and 5Ghz WiFi. 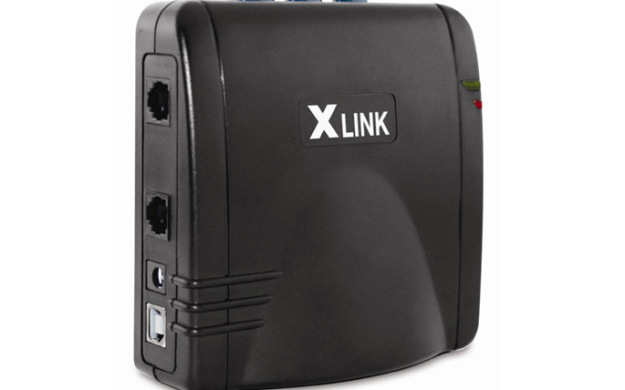 The IP Switch is great for users that have off site equipment or need to time delay equipment. You can configure the IP Switch to detect both local LAN and Internet WAN traffic and automatically power cycle your equipment. 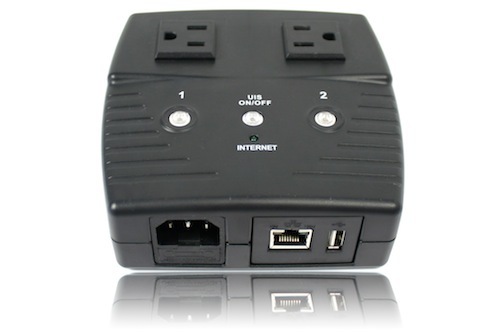 This can be handy for 3G/4G modems that get hung up and don't automatically reconnect to the network, if they disconnect. For this Black Friday the entry level Cradlepoint CTR35 is on sale! CTR35 is a great model for users in apartments or travelers that like small form factor devices. For Black Friday our Datajack Failover solution is now on sale! You can use this all at once or split it into two $25 eGift cards to dine at multiple restaurants, or give them out as gifts to friends and family. DataJack Failover solutions start at just $9.99/mo for 200Mb of data and are great for businesses that need maximum up-time. If you use a DataJack failover plan with a Peplink Balance 20, Balance 30 router you get the ultimate failover solution. The Peplink outbound policy control helps insure that your network is optimized and not wasting unnecessary bandwidth. Since so many of you are already recommending us, why not make a few bucks? This Black Friday you can find some great deals on Pepwave products like the Pepwave Surf Mini or new Pepwave Surf On The Go. Entry level Peplink products like the Peplink Balance 20 are also on sale. Check out our Cellphone-Mate 3G/4G amplifiers. Cellphone-Mate offers 3G Direct Connect amplifiers, wireless repeaters and the recently launched Cellphone-Mate Surecall 4G LTE repeater. The 3Gstore Black Friday promotion will be running through Monday night at 11:59 CST. Will an Antenna/Amplifier Help Me? Now is a great time to purchase from 3Gstore.com, we have some incredible deals. If you are wanting to take advantage of our Black Friday / Cyber Monday deals but you are concerned that your 30 day return period or 1 year support will be cut short, do not worry, we have you covered. It is that time of the year: 3Gstore’s annual Black Friday / Cyber Monday event! This year is an exciting one. 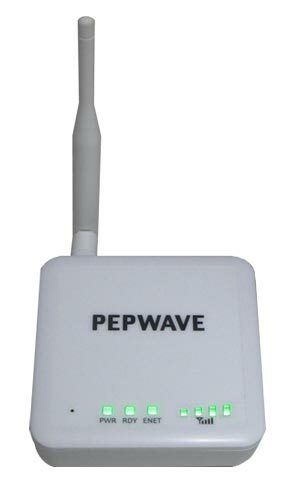 Be sure to check out the exciting new products we have like the Pepwave Surf On-The-Go, which is Pepwave’s first 3G/4G Router, WiFi Extender and WiFi-to-Ethernet product for only $99.99. We are also excited to announce the revolutionary CloudCams, which are simple to set up and are the only IP Cameras in the world to work with Verizon LTE. Unlike every other WebCam and IP Camera on the market, CloudCams require zero setup - just plug in, download an app and you can watch & listen from anywhere in the world. Add a MicroSD card to the camera and the camera will save the recordings for you to watch and listen for up to 5 days! 3Gstore’s Black Friday/Cyber Monday sale is on NOW and ends at 11:59pm CST on Monday, 11/28. Have you ever wanted an IP Camera or Webcam, but were concerned about how difficult the setup may be? Now, imagine a camera that you can have up and running in a few minutes anywhere in the world! 3Gstore is happy to announce the CloudCam, which uses cloud-based management, allowing you to view your cameras anywhere you have Internet access. The CloudCam is so easy to set up that your grandmother could do it, but also offers advanced features for users looking for more options. The Peplink Balance Outbound Policy offers complete control over how you utilize every available connection on your network. Do you provide WiFi for personal employee use, or have departments that have Internet access, but aren't "mission critical"? Now, imagine that your main Internet connection goes down, while all your mission critical hardware like credit card processing and management systems are still up and running. This is possible by sophisticated policy management and the ability to distinguish individual network connections and prioritize your network connections. So, now that you've stopped all the bandwidth hogs when your main connection is down, 200Mb of data can suddenly become a very lucrative choice to provide network redundancy. Checkout the video below to see exactly how the Peplink Outbound Policy Management can work for you! Forget Black Friday and Cyber Monday, this year shop small on the 2nd annual Small Business Saturday, November 26th. By shopping small you’re helping your local small business, like 3Gstore, stay strong! They’ll continue providing you the products you love and in turn American Express will give you a $25 gift. Just register an eligible American Express card ahead of time at https://sync.americanexpress.com/sbs2011 and then spend $25 at an eligible small business on November 26th, and American Express will give you a $25 credit on your statement. You can easily register the card or read the full terms and conditions by visiting the Small Business Saturday Facebook page. 3Gstore is proud to be a small business and we hope you’ll celebrate Small Business Saturday by shopping with us! 3Gstore can help you with all of your wireless needs, from 3G and 4G devices to WiFi equipment to cellular signal boosters. 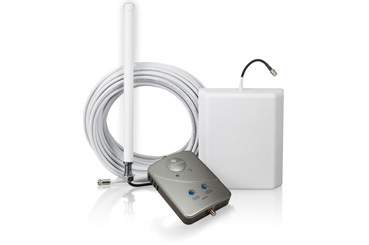 Small Business Saturday is the perfect time to boost the word about small businesses and purchase the top-selling booster antenna for your 3G or 4G modem, on sale now for just $34.95 (adapter cable sold separately)!